A lawyer representing a residential school survivor say a judge has ruled in her client’s favour. Approval needed from judge with Residential School Settlement agreement before it can move to the next step. A lawyer representing a residential school survivor say a judge has ruled in her client's favour. But before the case can proceed, an administrative judge with the residential school settlement agreement needs to give permission. The case involves compensation for an unnamed man who was abused while attending St. Anne's residential school in Fort Albany, Ont. Toronto-based lawyer Margaret Waddell represents him. She says the case involves action against a law firm in Timmins and the attorney general of Canada. Waddell says her client is seeking damages after the mental trauma he experienced when seeking compensation for the abuse he suffered at the residential school. When he went to seek compensation, Waddell says the government failed to provide documents that proved the abuse. Those documents include police files after an investigation in the 1990s. As a result, his initial claim was denied. Eventually, the documents were released and her client went through the compensation process again. This time, he was awarded compensation for the abuse. 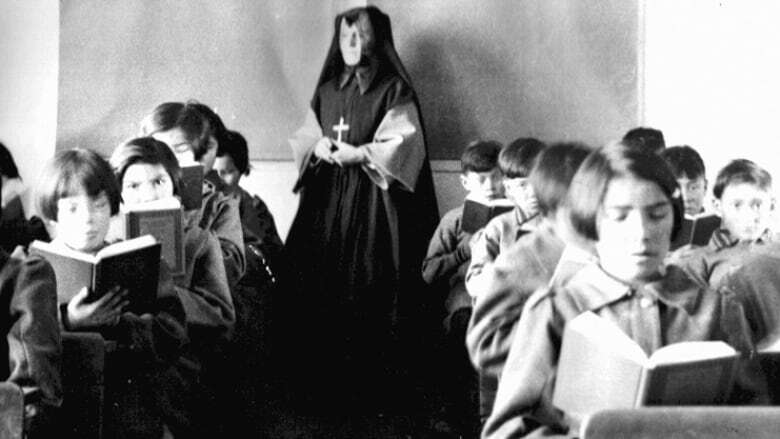 "But in the meantime when he was disbelieved, having told his story about incredible abuse that he had suffered at the residential school and then being told he wasn't believed was an extremely traumatic experience for him," she said. "He became depressed and suicidal and had to be hospitalized because he was being told his story was not believed." Waddell argues his previous lawyer and the Attorney General of Canada knew about the documents that supported the abuse claims, and says they should have been used in the initial compensation hearing. In January, the case was heard in a Sudbury courtroom. The man's former lawyer and the lawyers representing the federal government requested the case be thrown out. On March 13, Justice R.D. Gordon released his decision, ruling in favour of Waddell's client. However, for the case to move forward, the approval of an administrative judge who manages complaints or issues with the compensation process is required. "It's a little bit of a road bump but it's not ultimately a long term stop to the action," she said. "It simply means we have to get the administrative judge to make a ruling on whether he will take control supervising the action or whether it can proceed in the regular court process." Waddell says an appeal on the decision must be filed within 15 days.